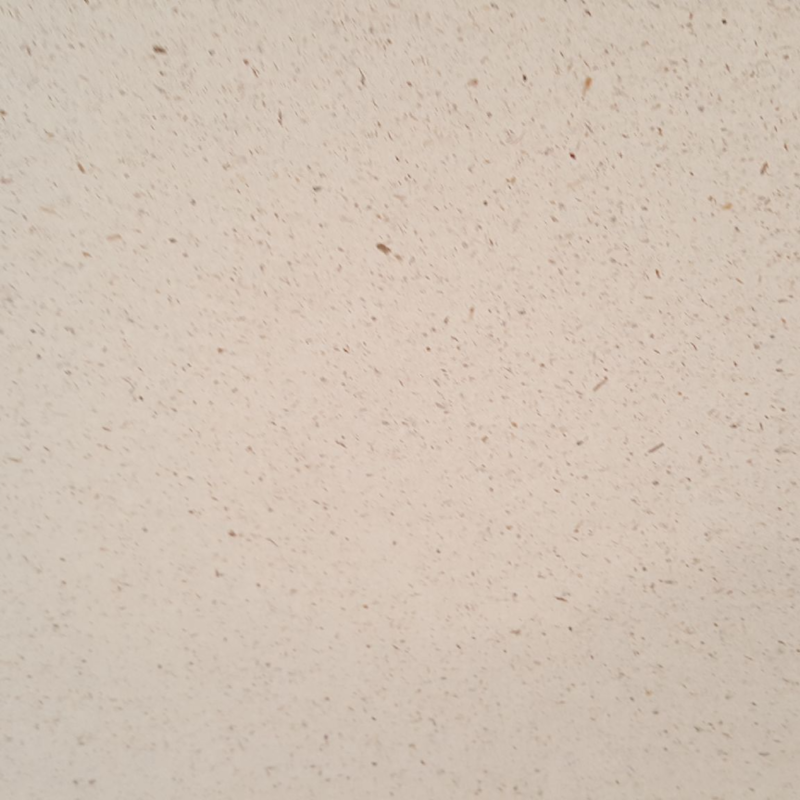 Our Frogmore Heritage Paper with inclusion of sawdust. 200gsm. A4.